The first half of the year in music has been eventful, to say the least. 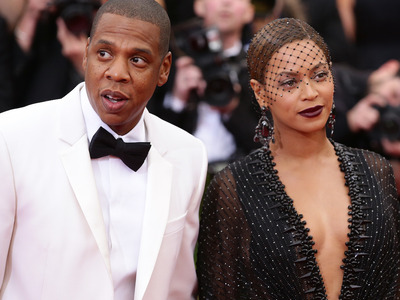 A Beyoncé and Jay-Z joint album just dropped amid a string of album releases from Kanye West, and a high-profile rap beef between Drake and Pusha-T appears to still be percolating. 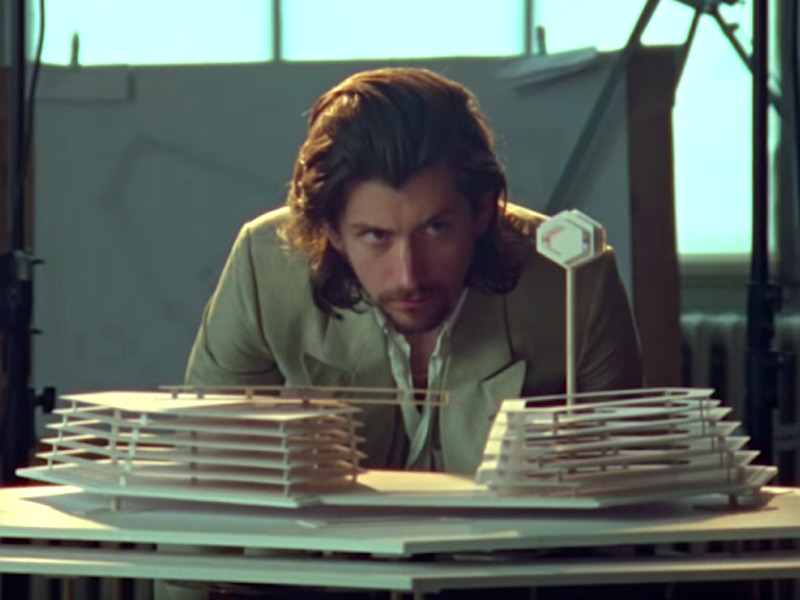 Meanwhile, indie groups like MGMT, Beach House, and The Internet have released some of their best music in years. 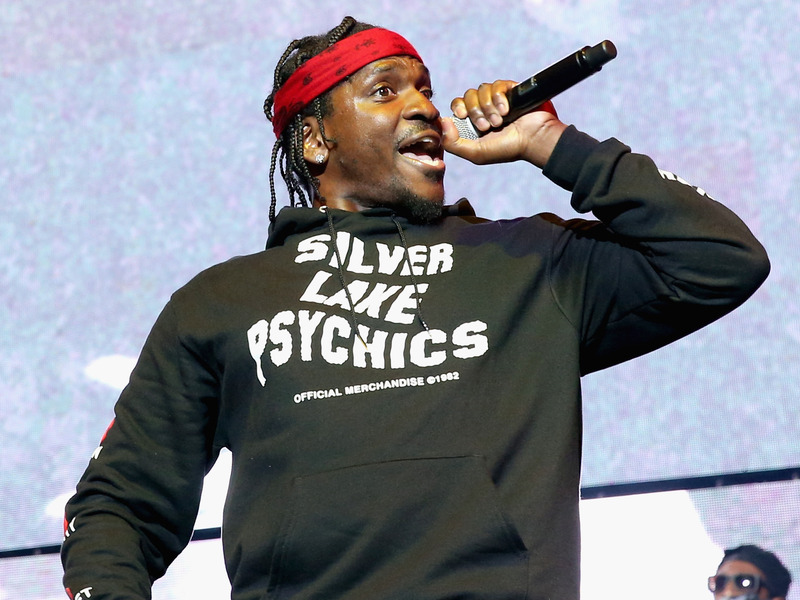 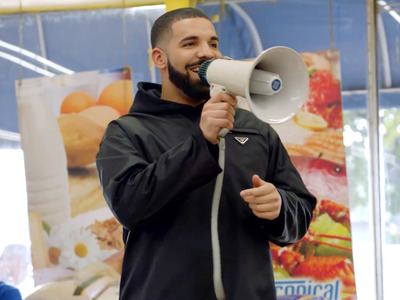 Prior to suffering a ruthless diss track from Pusha-T, Drake spent 19 consecutive weeks at No. 1 on the Billboard Hot 100 this year for his singles “God’s Plan” and “Nice For What.” The former track, a buoyant pop song that drew from well-tread but effective sounds of Drake’s back catalogue, featured an uplifting music video, in which the Canadian rapper donated the video’s nearly million-dollar budget to residents of Miami, Florida. 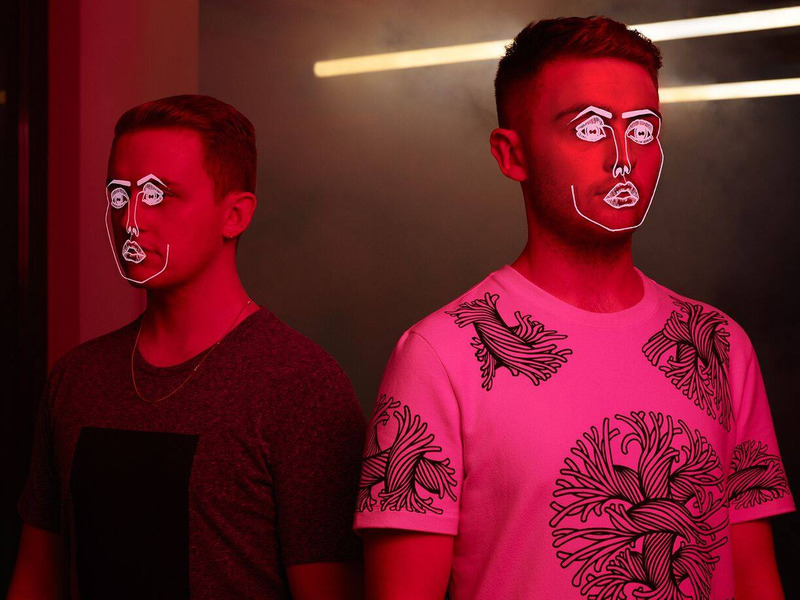 The UK electronic duo Disclosure’s first release in over two years came in the form of an engrossing five-minute single that sampled the Malian folk singer Fatoumata Diawara. Jazz keys and light synths surround an infectious sample from Diawara, which the pair loop and distort throughout. 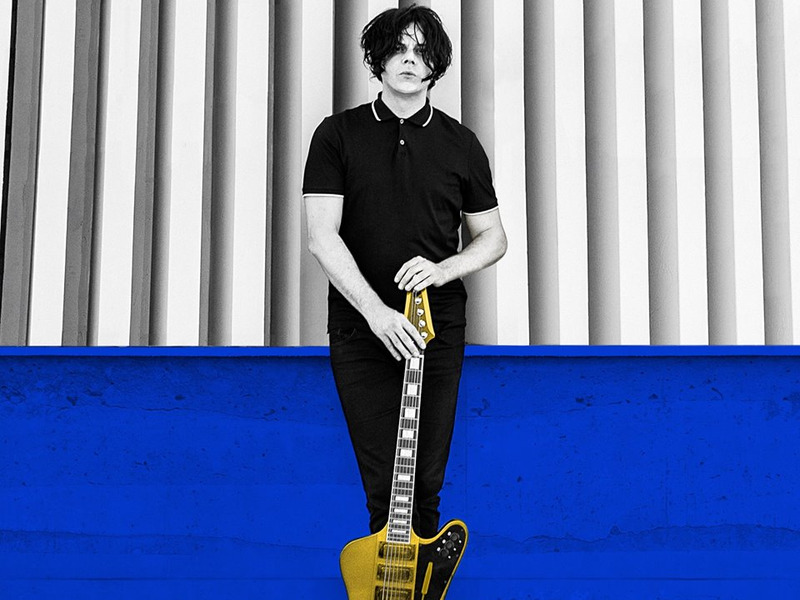 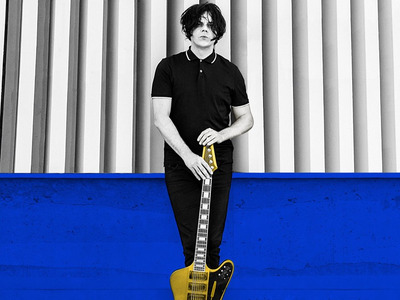 Jack White’s protean and bizarre album “Boarding House Blues” featured a stellar single in the prog-rock, gospel-tinged “Over and Over and Over.” White referred to the track as his “white whale” upon its release in March, after he previously attempted to record it multiple times to no avail, including for a collaborative project with Jay-Z that never came to fruition. 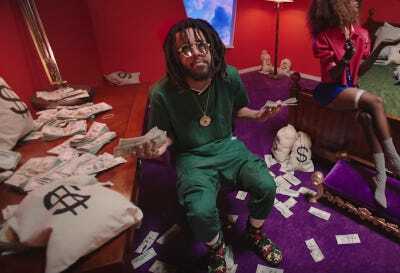 The electric lead single from a concept album challenging drug addiction and various societal ills, J. Cole’s “ATM” finds the rapper putting in a dexterous performance in service of a singular hit song about the trappings of wealth. A surreal,satiric music video accompanied the track. 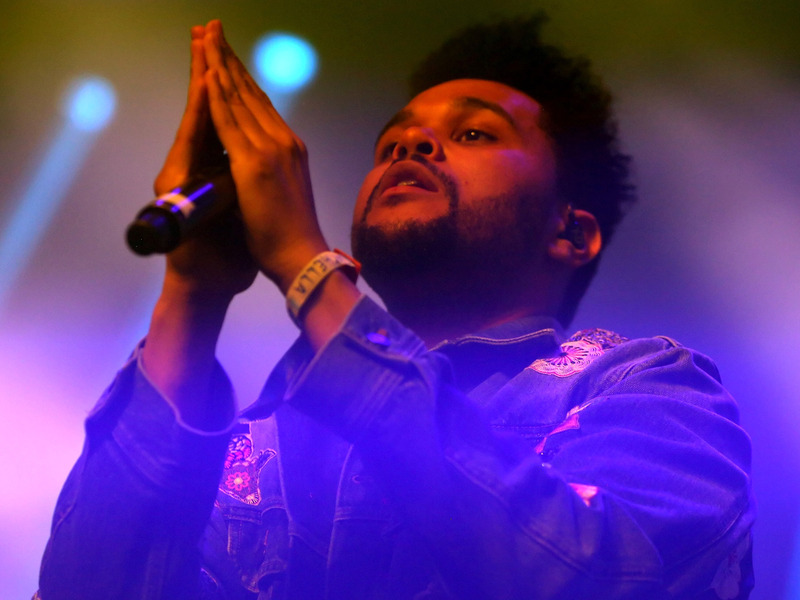 Preceding the string of seven-song albums that Kanye West has released in the past month, The Weeknd took a similarly minimalist approach to his six-track project “My Dear Melancholy,” which in solid songs like the Skrillex-produced “Wasted Times” harkened back to the hazy vibes of the “Trilogy” mixtapes that kicked off his career, but with sharper, matured songwriting. In the hype leading up to the cultural sensation that was Marvel’s “Black Panther,” Kendrick Lamar orchestrated the film’s soundtrack as an eclectic concept album that loosely paralleled the movie, and it debuted at No. 1 on the Billboard album chart. 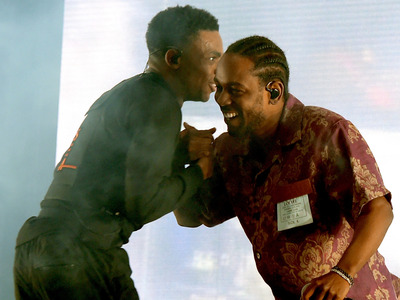 The standout track “Opps” features Lamar, Vince Staples, and the South African rapper Yugen Blakrok trading verses over an emphatic industrial beat. “Computer Luv” was among several strong tracks on “Crush EP,” a collaborative project from two 19-year-old wunderkinds, Chicago singer Ravyn Lenae and The Internet’s Steve Lacy. The song features the two Gen Z-ers in a semi-parodic duet about the struggles of being caught up in an online relationship. 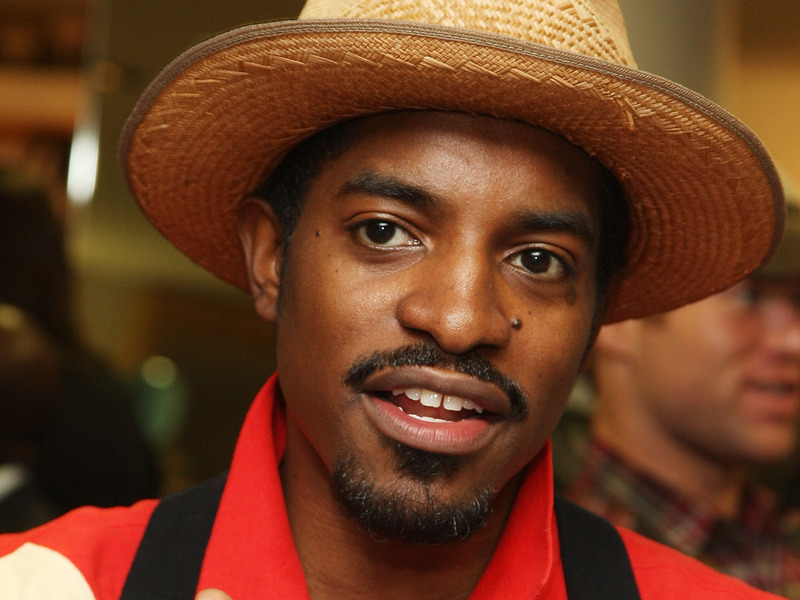 André 3000 released his first solo music in years last month with a two-song tribute to his late parents on Mother’s Day. Alongside a 17-minute jazz piece that featured James Blake on piano and 3 Stacks on bass clarinet, the devastating “Me&My (To Bury Your Parents)” couples raw, moving vocals with a spare piano beat and horns. 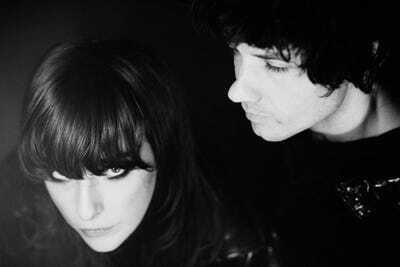 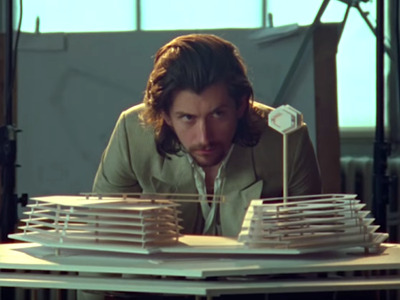 The indie rock duo Beach House teamed with the studio wizard and revered producer Sonic Boom to venture into new and verdant soundscapes on its critically acclaimed seventh album, “7.” “Lemon Glow,” the lead single from the project, finds the duo clashing their meditative songwriting style with innovative psychedelic production. 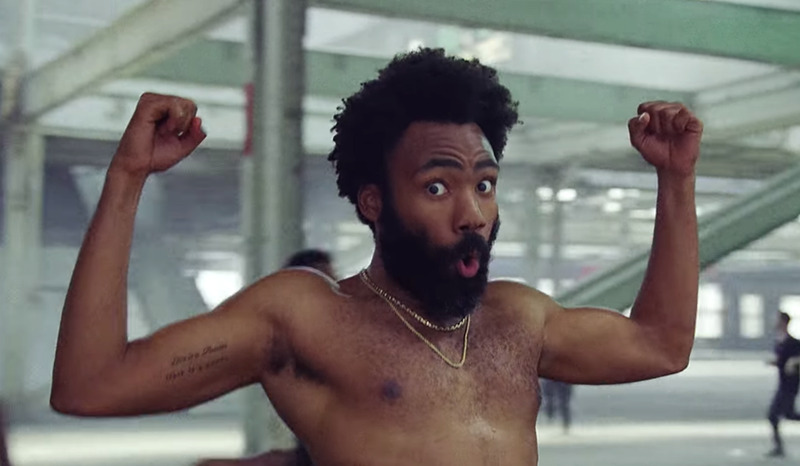 Donald Glover’s already-accomplished year reached another level with the release of his Childish Gambino single, “This Is America.” The track hit No. 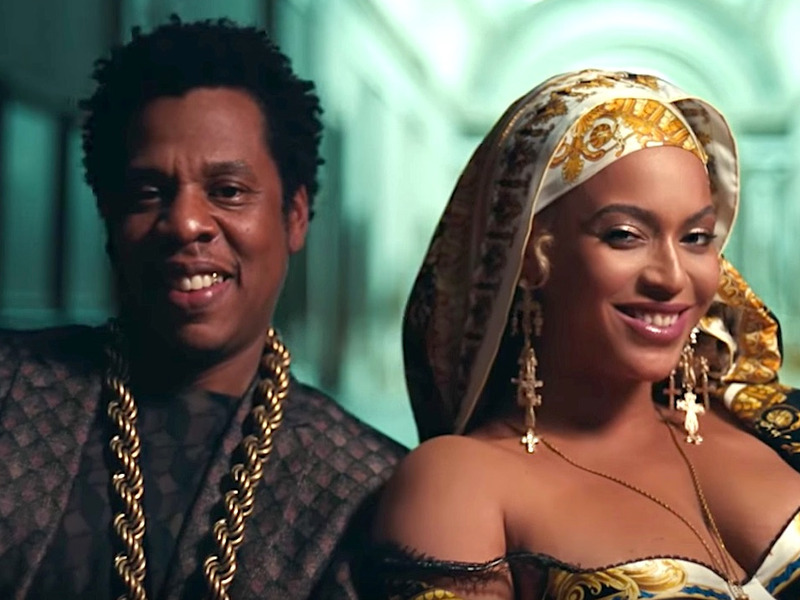 1 on the Billboard Hot 100 last month on the strength of its viral,Hiro Murai-directed music video, the imagery of which boldly confronted gun violence and racial strife. 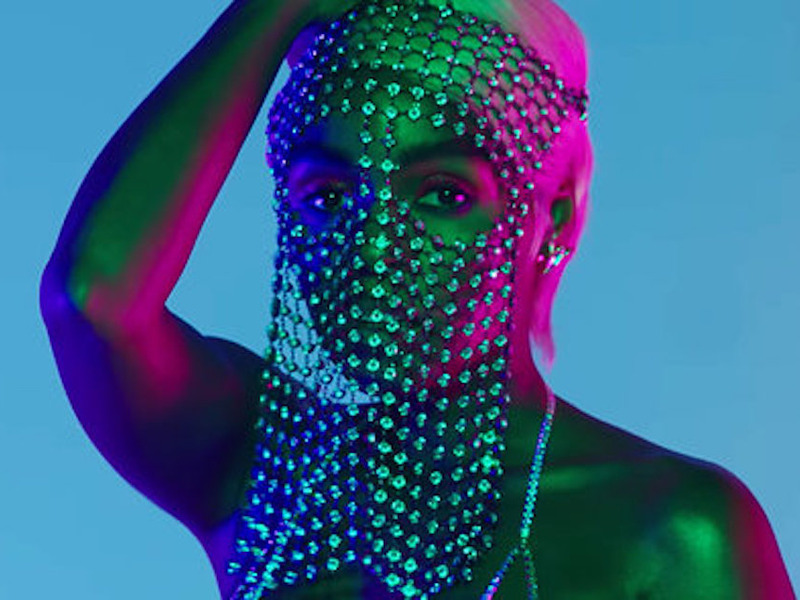 Absent the video, the track loses a lot of its power, but it’s still a compelling mashup of pop and trap influences. 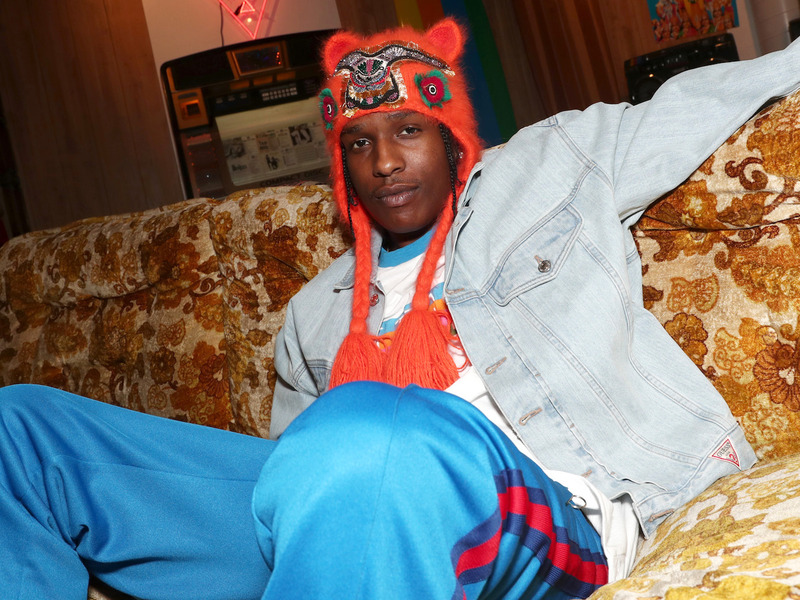 The highlight and closing track from A$AP Rocky’s scattered album “Testing,” “Purity” features a dynamic Frank Ocean rap verse and a sample from Lauryn Hill’s seminal “MTV Unplugged” album for an introspective look at fame, love, and loss. 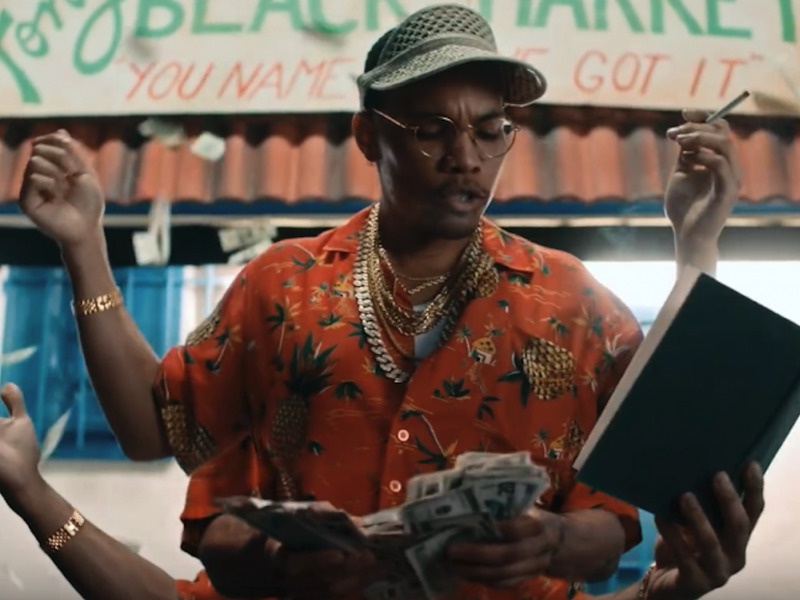 An ecstatic victory lap of a single for the critically acclaimed California artist Anderson .Paak, “Bubblin'” finds the Dr. Dre signee rapping breathlessly over a vigorous beat of string and horn samples. The song’s humorous music video features absurd visuals like a pool filled with cash and a zebra on a leash. 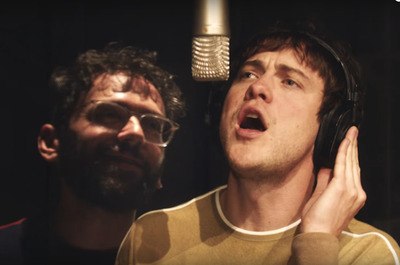 An ’80s-influenced single from the eclectic, first-rate album “Little Dark Age,” MGMT’s “Me and Michael” layers an anthemic chorus with bright synths and propulsive drums. 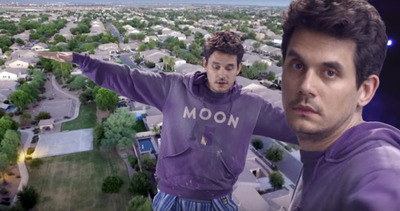 The song’s absurdist music video, in which the band steals the track from a Filipino rock band, is among the best in the group’s stacked catalogue of great videos. 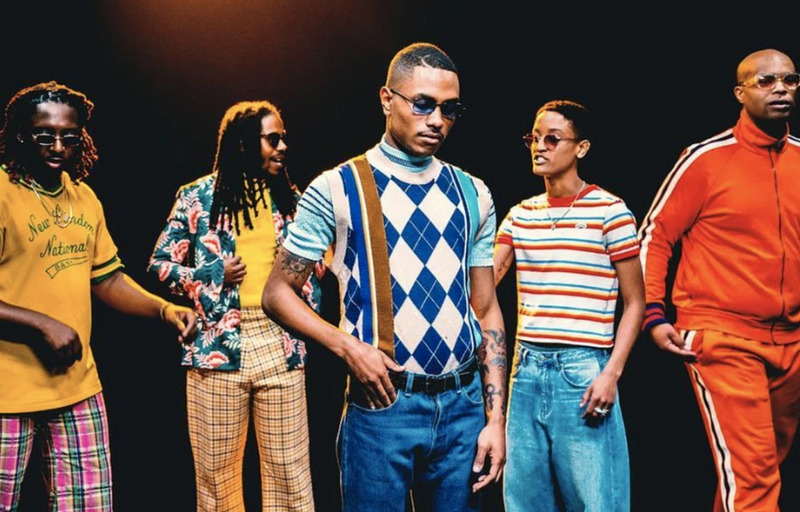 Led by singers Syd and Steve Lacy, The Internet has steadily become one of the most reliably great bands in music. “Roll (Burbank Funk),” the lead single from the group’s upcoming album, “Hive Mind,” takes on ’70s-style funk in a smooth, innovative, and exuberant track. One of several stellar tracks from Beyoncé and Jay-Z’s surprise-released collaborative album, “Everything Is Love,” “Black Effect” rolls from an unnamed woman’s monologue on the meaning of love in the modern world into a few killer Jay-Z verses that equate love and wealth, over a soul-sampled beat from Cool & Dre. 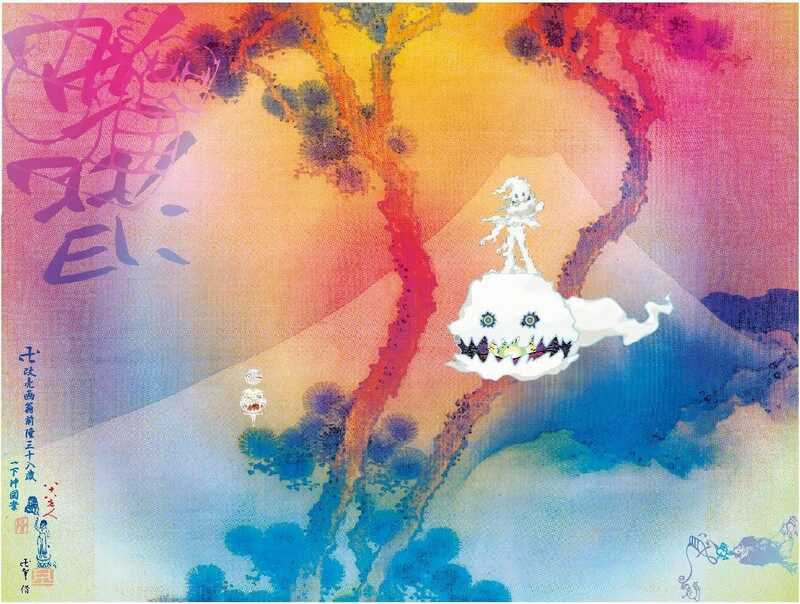 Backed by one of Kanye West’s strongest verses in years and a spare, effective beat, “Reborn,” the centrepiece of West and Kid Cudi’s collaborative album “Kid See Ghosts,” brings out the best in both rappers on a redemptive and inspiring track about “moving forward” past the manifold challenges of life.